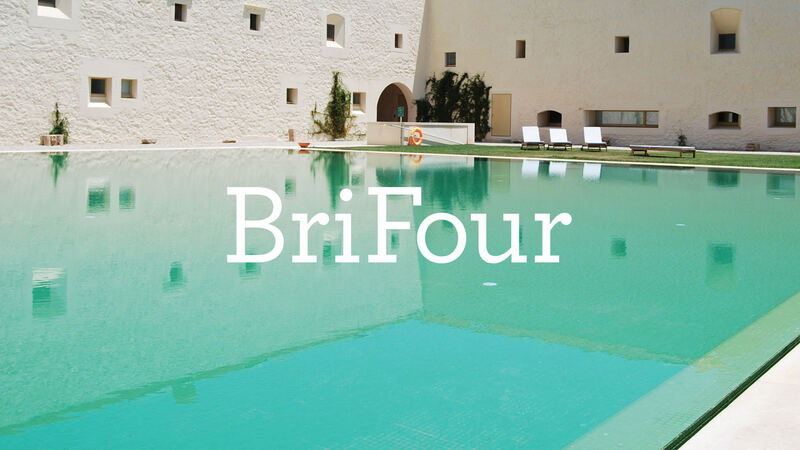 BriFour is a consulting company in the real estate and hospitality market with specialized care, experience and credibility. 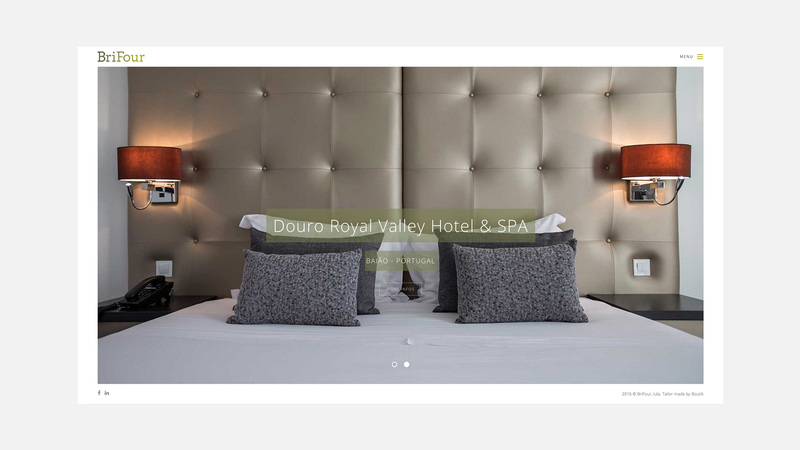 It offers practical solutions and guaranteed quality form a range of products and services, designed on international trends. 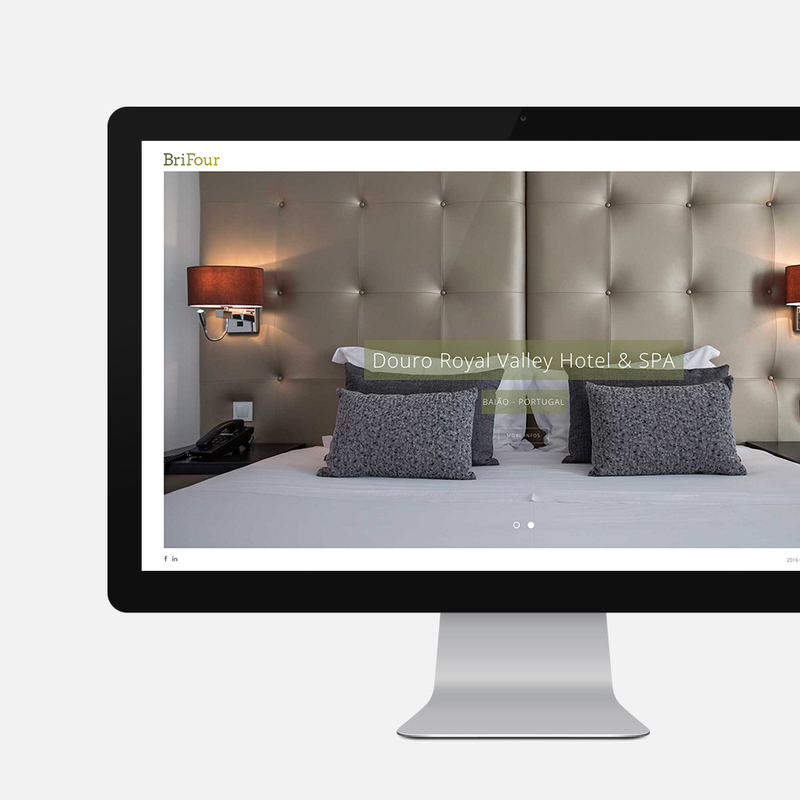 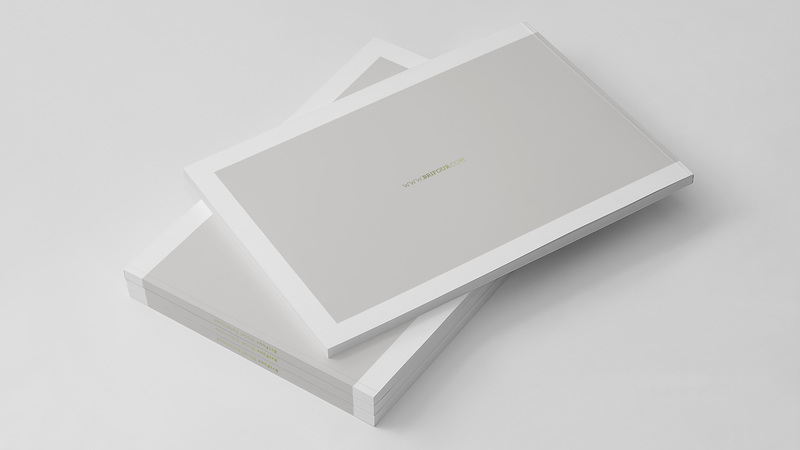 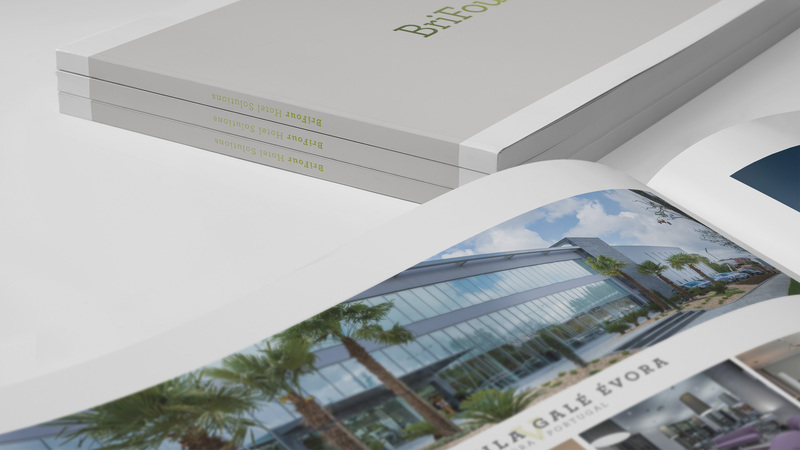 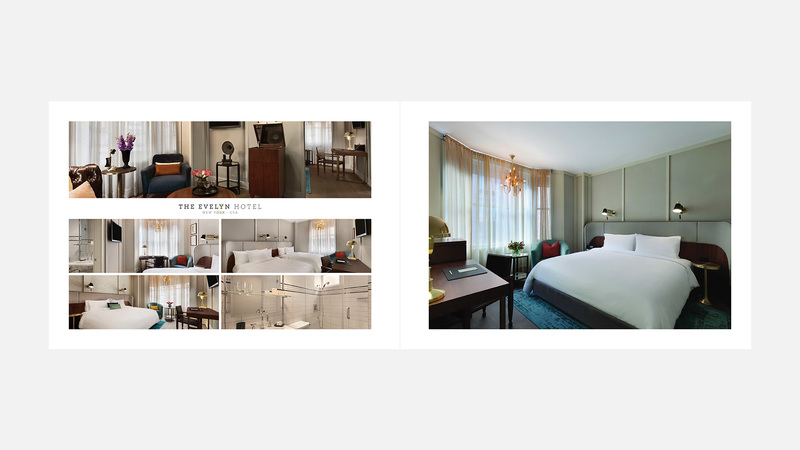 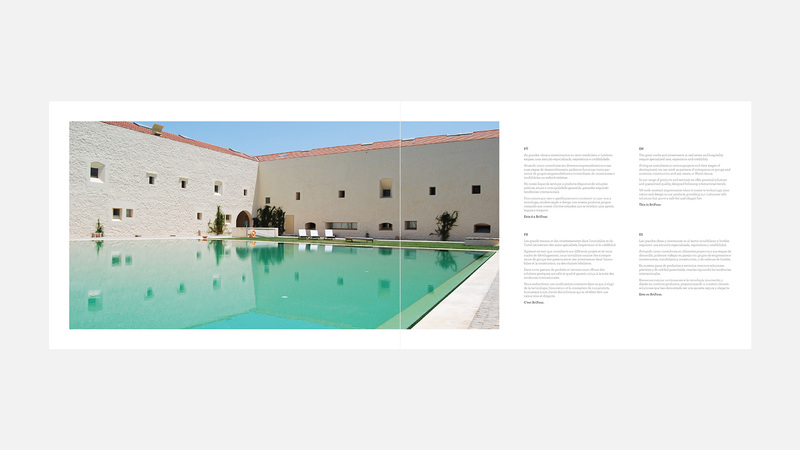 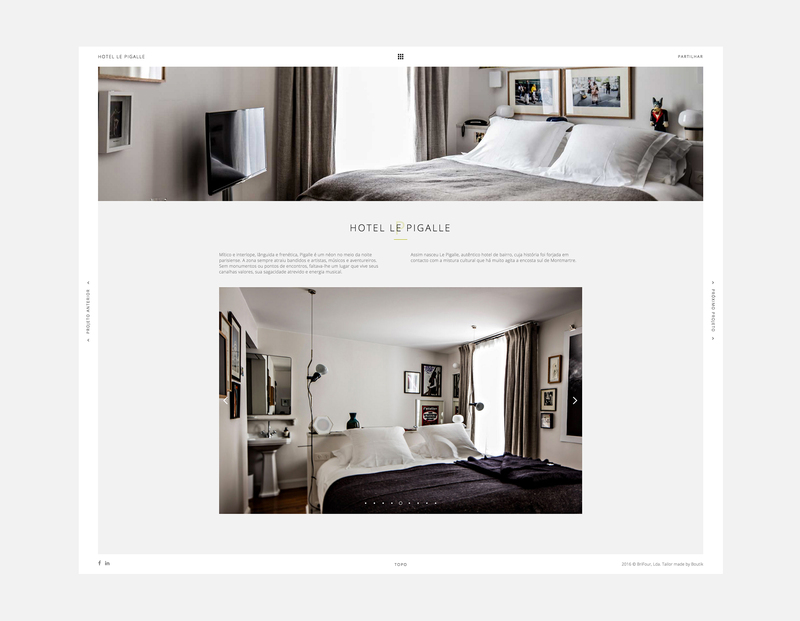 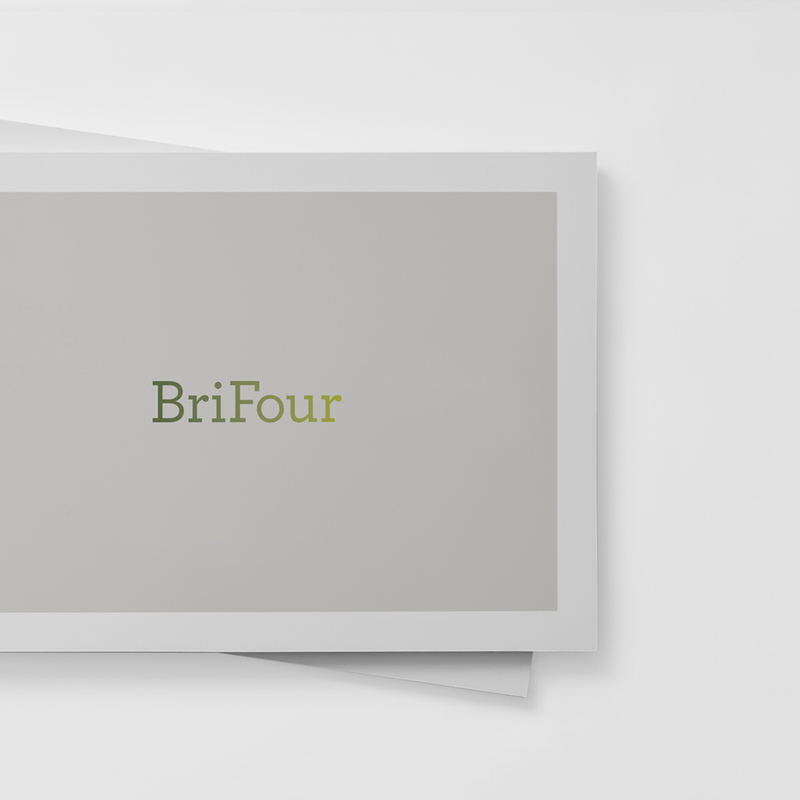 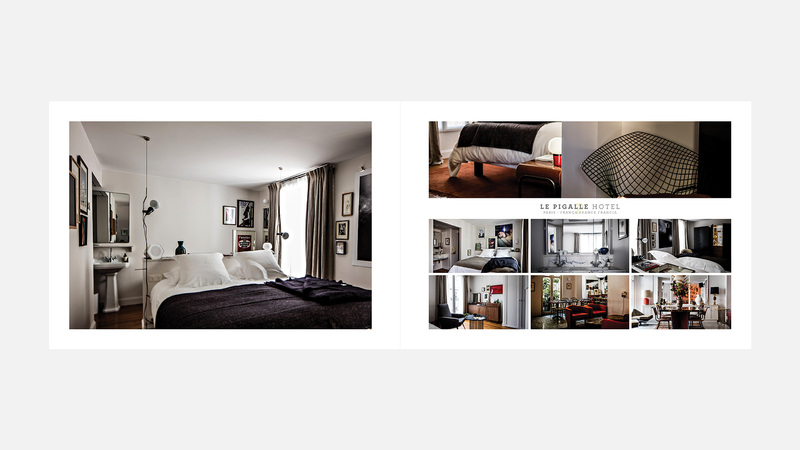 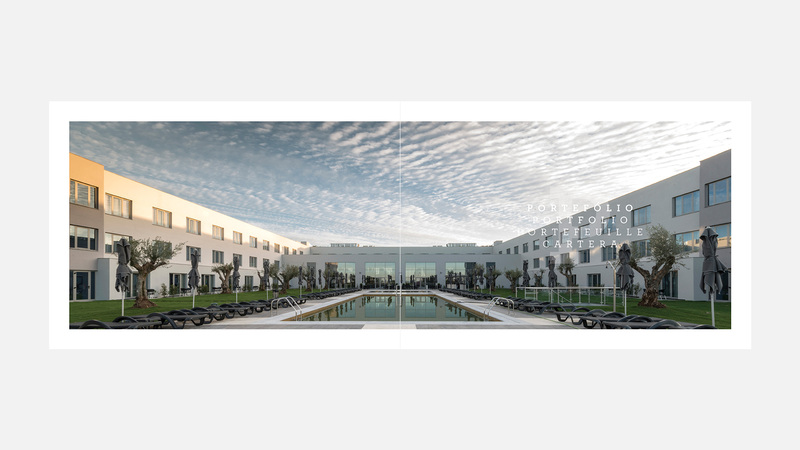 The main goal of this project was to promote the entire portfolio of BriFour, a company oriented for hotel solutions. 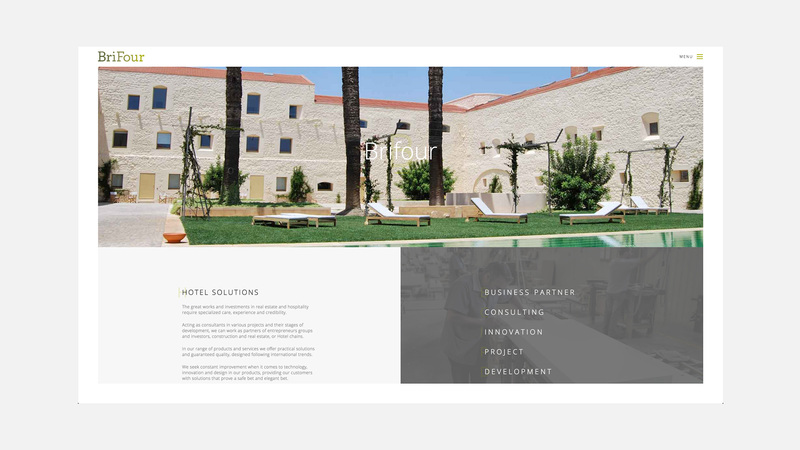 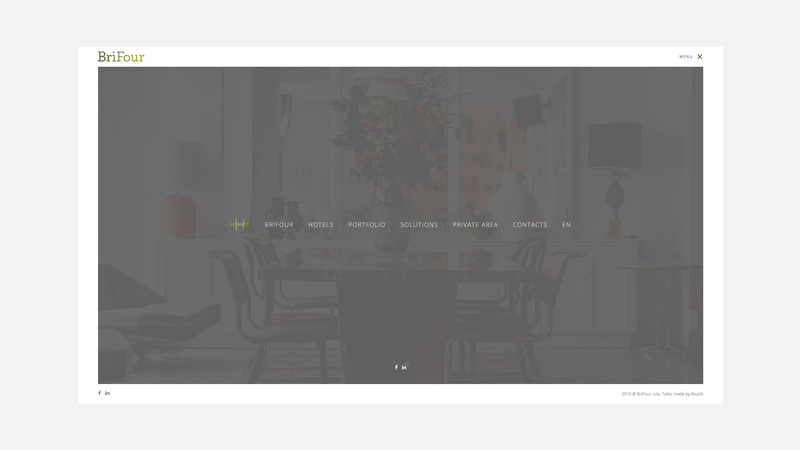 The result was the development of an optimized website to the mobile platform and a presentation brochure.